[패턴영어] ~를 ~하게하다. Tom had some flowers delivered for Mina’s birthday. Tom had some flowers delivered for Mina’s birthday. 탐은 미나의 생일에 꽃을 배달시켜서 보내왔어. 나는 학생들에게 음식을 배달시켜 보내 줄 거야. I’m having some food delivered to my students. 나는 저녁 식사로 피자를 배달시켰어. I had some pizza delivered for dinner. 우리 사무실은 프린터 용지를 배달 시켰어. Our office had some paper delivered for the printer. 의사는 실험을 위해 몇몇 견본을 배달 시켰어. The doctor had some samples delivered for testing. 변호사는 사건을 위해 몇 개의 증거를 배송시켰어. The lawyer had some evidence delivered for a case. 수리공은 내 차 쓰려고 부품 몇 개를 배송시켰지. The mechanic had some parts delivered for my car. 팀은 경기를 위해 몇몇 장비를 배송시켰어. The team had some equipment delivered for a game. 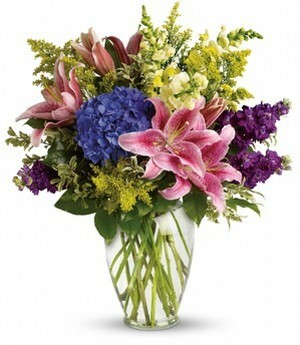 A: Tom had some flowers delivered for Mina’s birthday. A: The doctor had some samples delivered for testing. 의사는 실험을 위해 몇몇 견본을 배달시켰어. B: I hope the result are negative. A: The team had some equipment delivered for a game. 그 팀은 경기를 위해 몇몇 용품을 배송시켰어. B: They needed new jerseys. 그들이 새 운동복 상의가 필요했거든.